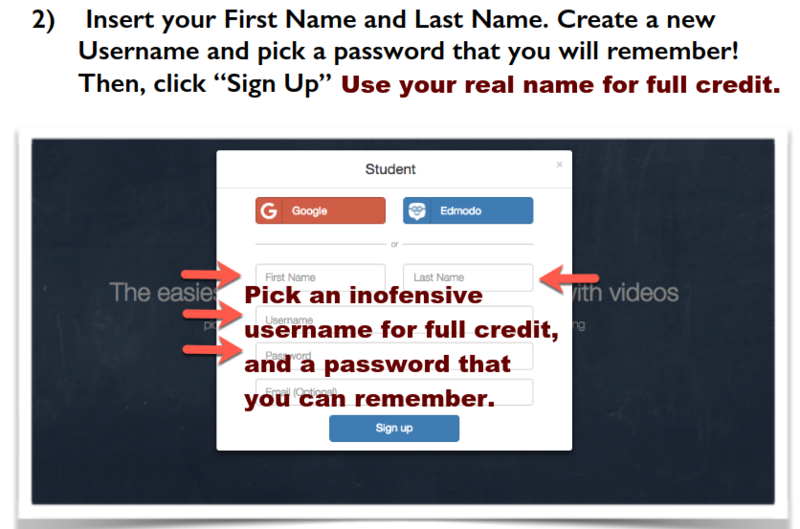 ​sign up for an EdPuzzle account using your real first and last name. 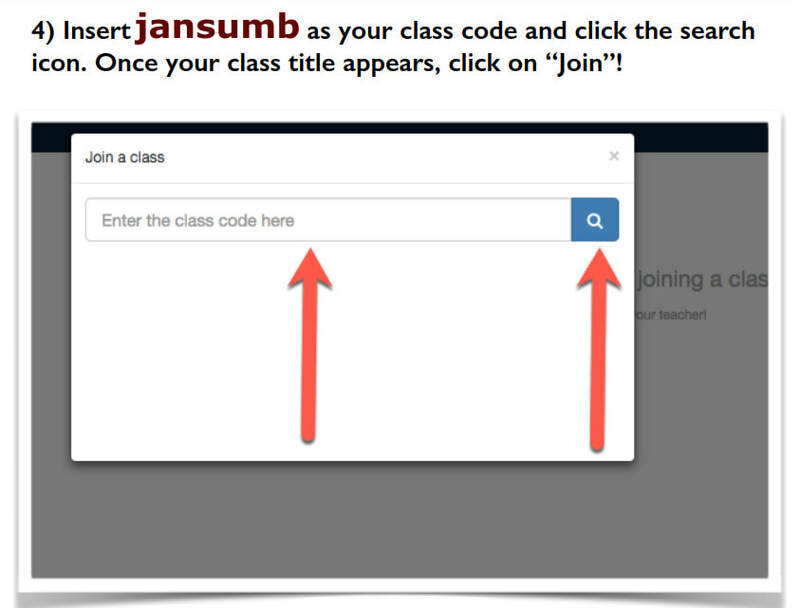 When prompted, enter jansumb as the class code. 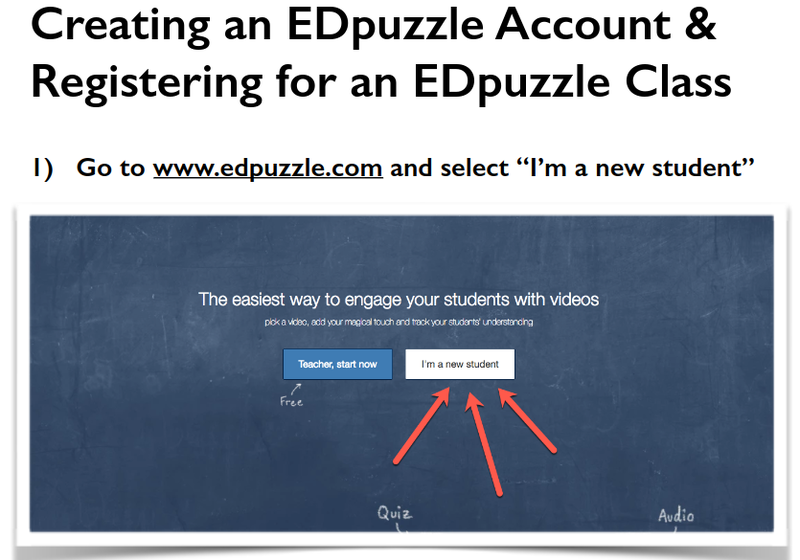 20 points: Complete the EdPuzzle assignment, "Own Your Face" (4 points per correct answer). When you are finished with the quiz, make your second round picks in the March Madness Contest!